Looking for a special Berlin experience? 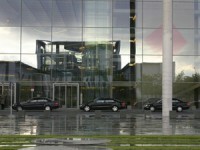 Then let us show you Berlin with comfortable limousine or minivan – also off the beaten track. Our professional, humorous guides will present you parts of the city you will not see on public tours. Or drive along Berlins fascinating riverside with one of our exclusive or historical charter boats. Unforgettable. 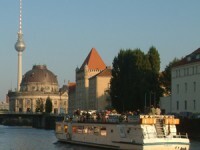 PRIVATE BERLIN BOAT TOURS – A ride through Berlins old city centre on the Spree river is an unforgettable experience. 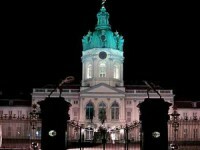 On the water, at night or by limousine, we offer individual sightseeing in Berlin!